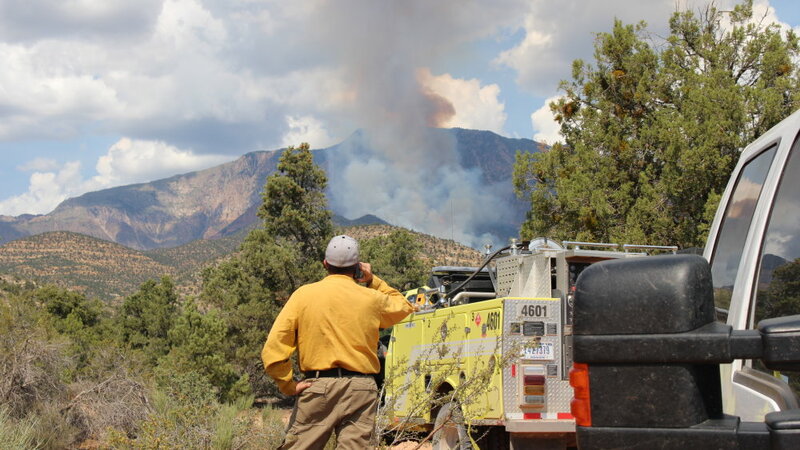 ST. GEORGE – Fire restrictions in Southern Utah’s national parks and monuments and the Dixie National Forest are being rescinded Saturday thanks to the wet weather that has been rolling though the region. “Recent precipitation and higher relative humidity resulting in higher fuel moistures, lowering the fire hazard and reducing fire danger” for areas overseen by National Park Service and Dixie National Forest managers, Color County Interagency Fire Center officials said in a news release Friday. “Fire Managers continually evaluate conditions for the need for fire restrictions. Please verify with your local land management agency before conducting any fire related activity in question.” the news release states. Fire restrictions were also recently rescinded in the Coconino and Kaibab National Forests in Arizona. National Park Service (Zion and Bryce Canyon national parks; Cedar Breaks, Pipe Spring and Rainbow Bridge national monuments; Glen Canyon National Recreation Area). 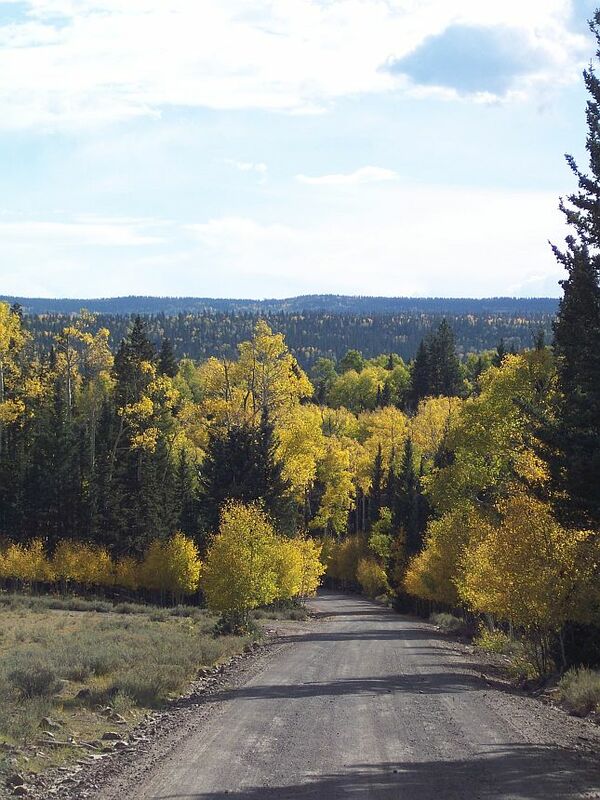 Dixie National Forest (Pine Valley, Cedar City, Powell and Escalante ranger districts, including Oak Grove Campground and road access). Unincorporated privately owned and all state administered lands (Utah Division of Forestry, Fire and State Lands). Bureau of Land Management (Utah). Incorporated towns and cities are not included in these restrictions. Please contact your local fire department for municipal restrictions. Igniting, building, maintaining, or using a fire, including charcoal and briquettes, outside a fire structure provided by the agency within a designated area is prohibited. Operating or using any internal or external combustion engine without a spark arresting device properly installed, maintained and in effective working order as determined by the Society of Automotive Engineers, or SAE, recommended practices J335 and J350, is prohibited. Parking a vehicle over dead grass is not recommended as the catalytic converter can ignite the vegetation. Cutting, welding, or grinding of metal in areas of dry vegetation is prohibited. Smoking is prohibited except in an enclosed vehicle or building or a developed recreation site or areas with a minimum of three feet in diameter clearance down to mineral soil. Cigarettes should never be thrown out the window of a vehicle. Instead, ashtrays should be used in order to prevent wildfires. Violation of restrictions on federal lands is punishable as a Class B misdemeanor by fine, imprisonment or both. Violators also may be held personally responsible for reimbursement of fire suppression costs. The Color Country Interagency Fire Center is made up of local, state and federal fire and land agencies that cover the five-county region (Washington, Iron, Kane, Garfield and Beaver counties) and the Arizona Strip.